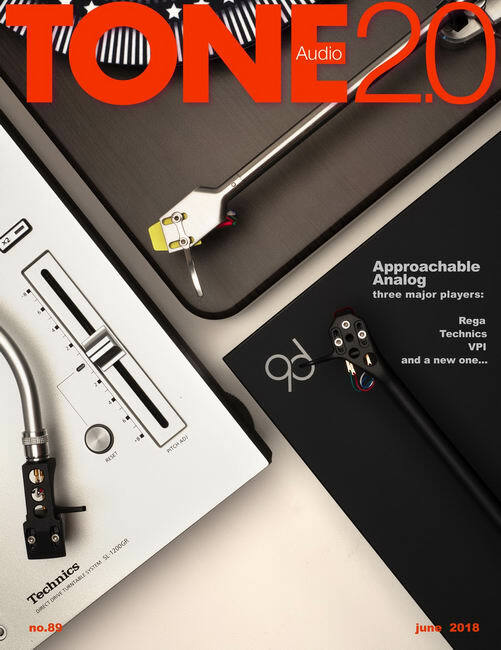 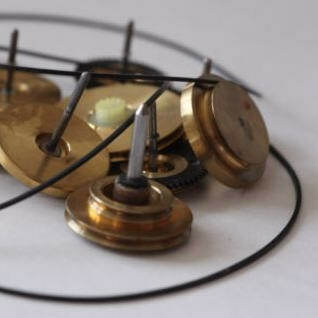 There’s an audiophile magazine that you may not know, called TONE 2.0. In their previous issue (no. 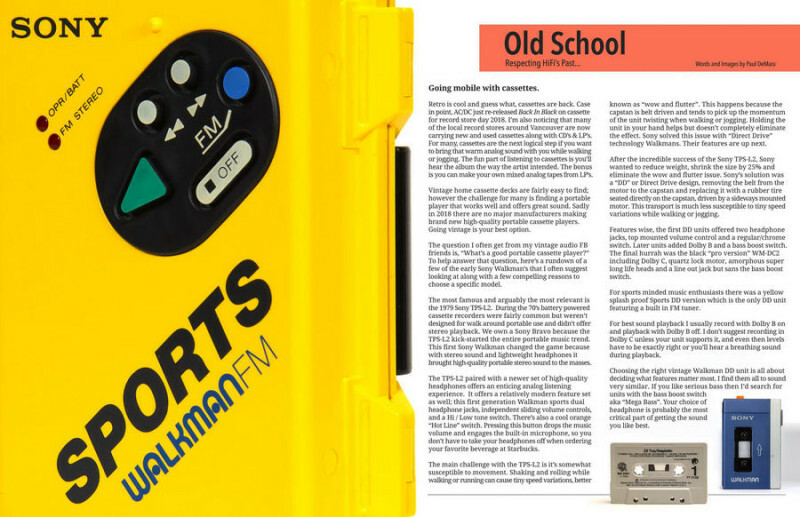 89) they published an article about walkmans, yes! 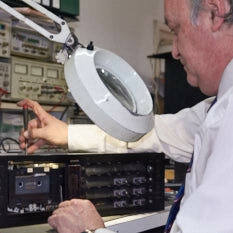 What’s best is that it’s downloadable for free!